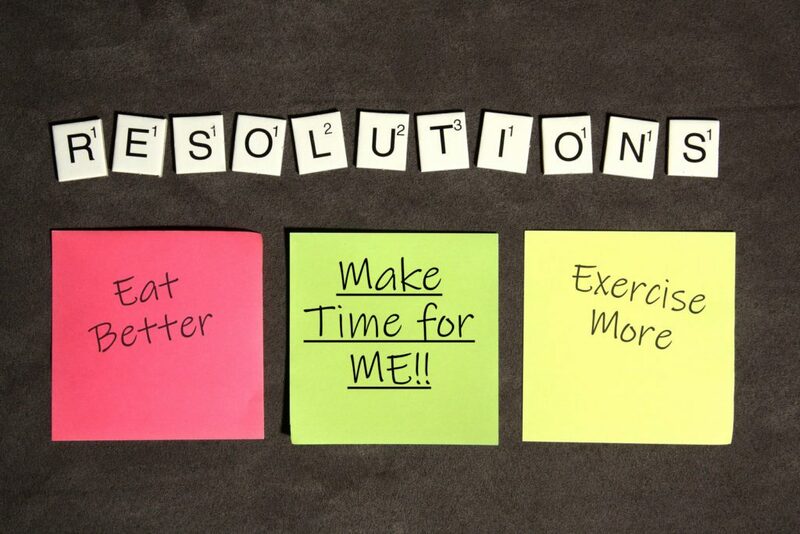 Let Care At Home Help You Keep Those New Years’ Resolutions! I wanted to let you know how much I appreciated Lauri coming to work in the snow storm and staying with my mom for the day. As you’ll remember, on Feb 8, there was an early morning snow storm that lasted until late that evening. Lauri got up and out early to arrive at my Mom’s by 10:00 am. My mom get’s nervous during storms and Lauri made her feel safe and secure. Snow days for my business are always busy because we have to contact our students/families to either reschedule or change our appointments to phone meetings. And because families are home, our phone is ringing off the hook--so it usually means a crazy day. I was so thankful that Lauri had everything covered, and I didn’t have to worry about my mom. I am so grateful for Lauri and everyone at Care At Home. You have made my life so much more manageable and relaxed. But most importantly, my Mom is happy and secure in her home. She loves Lauri and appreciates her companionship and help. I chose Care At Home in January 2016 when both of my parents needed assistance with daily living and we all wanted them to remain in their home. Suzanne and Dan Karp continually go above and beyond the call of duty to make sure their clients are well cared for. Their office staff carefully pair trained caregivers to clients' personalities, and the relationships usually bloom because of that hard work. I live 3,000 miles from my family, and it is a great relief to know that my parents are under the watchful eyes and capable hands of Care At Home professionals, including Suzanne and Dan, who are very hands on. Thank You Care At Home for ALL your help! Thank you so much for providing such good caretakers for my wife in the remaining weeks of her life. The last two weeks before my wife passed, the caregiver you sent spent as many hours as she could be available. My son had been here to see his mother earlier, he commented how great he thought she was. My theory about caregivers is that there are two kinds of good caregivers. There are those that just give good, efficient care and then there are those that give that, but also give loving care. Loving care is something you don’t buy, it is what they give. Our caregiver is one of the latter, she was so supportive to me and my family and just wonderful with my wife. We will not forget her. I write this just to be sure you recognize what a special person you have on your staff. Again thank you for your help. Thank you for the wonderful help with mom! I'm not sure if this email should go to you or someone else, but I want to put in writing that my mother will be entering a nursing home on Wednesday, March 14, 2018. Therefore, the last day my mother will need an aide is Wednesday morning, March 14. I phoned and spoke to Rachel, but I also wanted to put this into an email so there is no confusion. I want to say that all of the caretakers that were sent to help my mother were wonderful, and she appreciated their help tremendously, as did we. We thank Suzanne, all of the office employees we had contact with, and especially the aides. We would be happy to serve as references for your company as needed.